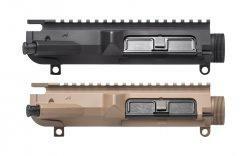 The Dirty Bird Industries line of Cerakoted Forged Upper Receivers are a great place to start your upper build. Not only does Cerakote give your AR-15 a unique and custom look without sacrificing corrosion resistance or durability but because each of these mil-spec forged upper receivers is individually inspected, blasted and coated, we guarantee that your upper receiver will be well within spec and free of defects. 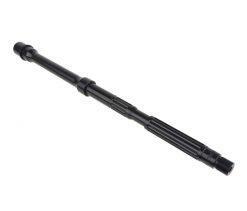 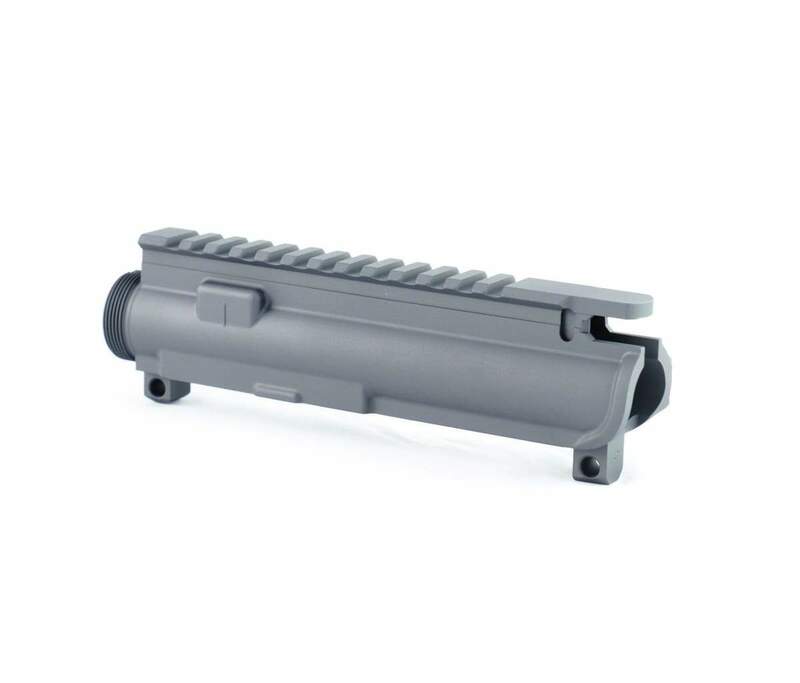 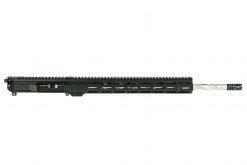 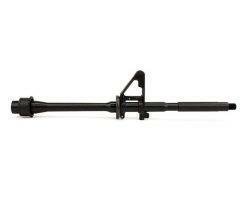 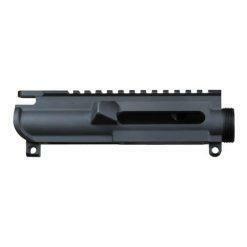 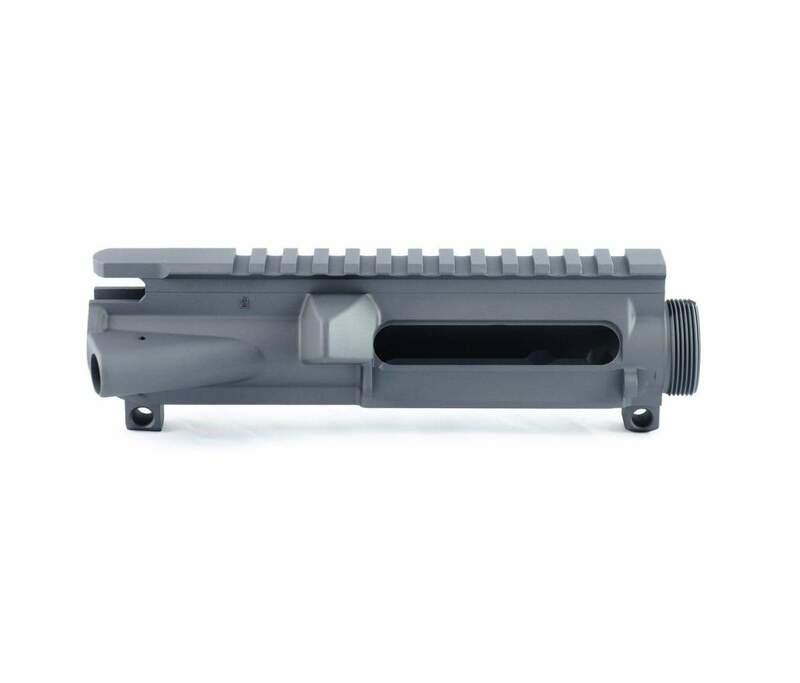 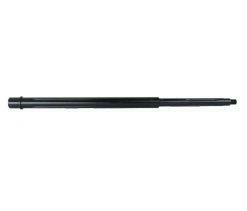 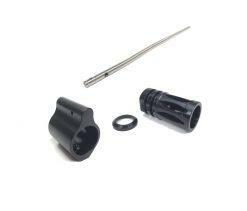 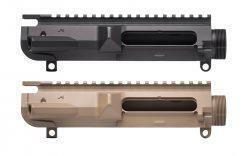 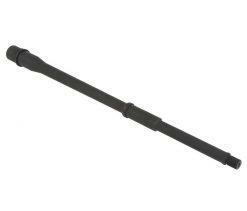 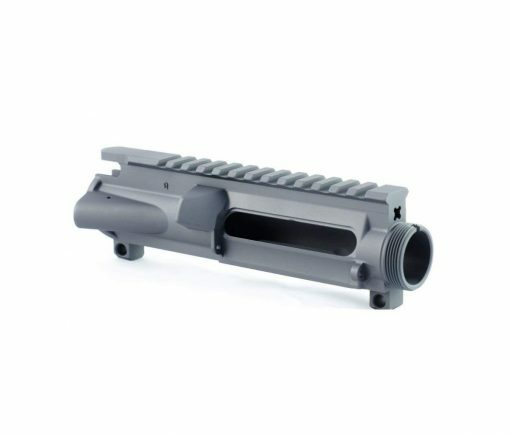 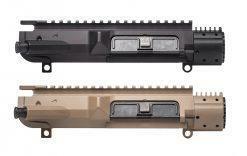 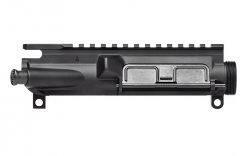 All Upper Receivers are sourced from Tier 1 AMERICA Manufacturers.